Google has used Voice Search on Android smartphones for quite a while now. The process is that you tap a button, speak your search term and then get the results appear in the browser. This functionality has now come to the desktop. Apple could be launching a new version of the Magic Mouse. The information comes from CultofMac who were told that the current part number was being discontinued. The initial report hinted that Apple was completely doing away with the Magic Mouse, but CofM’s source has now pointed out that although the old part number is being stopped, a new part number will be put in its place. 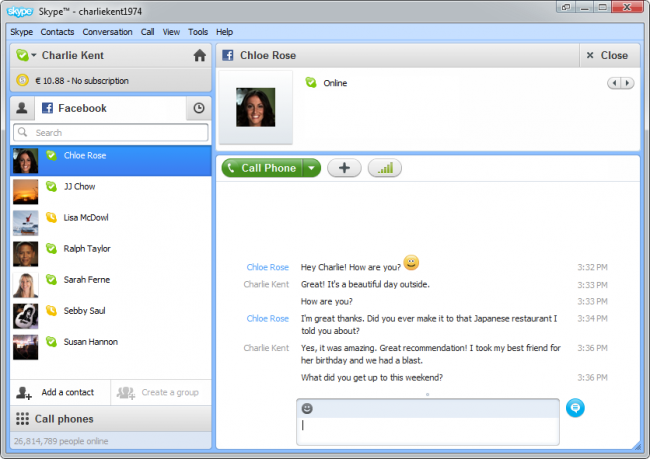 A new version of Skype has been launched on Windows. The latest update is version 5.5 which brings a few new features to the VoIP service. New features of Skype 5.5 include a deeper Facebook integration that allows you to speak with Facebook contacts as well as see wall posts and make comments all from the Skype interface. Apple launched Mac OS X Lion last week and when it was launched, the way gestures worked was changed quite a bit. 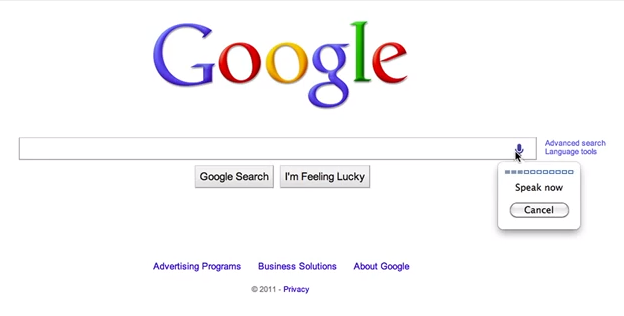 Scrolling up and down a page was reversed meaning that you now drag two fingers down to scroll up as though you are grabbing the page on the screen. One of the gestures that broke was for the Google Chrome browser. Chrome used a 3 finger side swipe to flick between pages but as you’ll notice on the image below, Apple has made a default 3 finger side swipe to switch between apps. This caused this function in Chrome to break. Over the past few weeks, there’s been some speculation about a new 2011 line of iMac’s being launched by Apple. That speculation can now come to an end as Apple has indeed launched a new range of iMacs. Just like the previous generation, there are four different models to choose from with two of them having 21.5 inch screens and two of them having larger 27 inch screens. Each has a faster CPU which is now quad-core for every model. Each has 3x faster graphics power and includes a HD camera to be used with FaceTime. The new Thunderbolt port is also included in the 2011 refresh. Some reports today are indicating that the latest generation Apple iMac models will soon be experiencing some shortages. What this normally means is that Apple is planning on a refresh. The same happened with the iPad when the iPad 2 launched as well as the MacBook Pro back in February when the next gen model was being prepared for launch. It has also happened a number of times before. 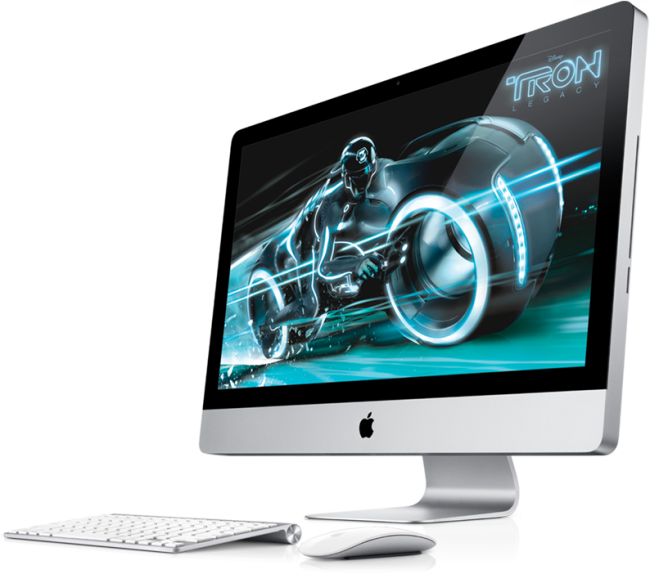 So what can we expect from the new iMac range? What we hear is that Apple will likely keep the same design, same screen sizes and same keyboard etc… but will bump up the power of each model to include faster CPU’s, larger storage and we also expect to see the ThunderBolt (first seen in the MacBook Pro refresh this year) port being included in the refresh. Toshiba is working on a new type of “smart” hard drive that can be programmed to either wipe data or secure it in the event of being plugged in to an unknown machine. 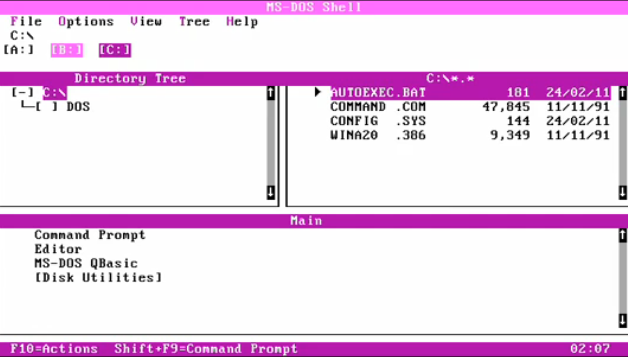 The drives work with AES 256 encryption and when users move files on to the drive, they can specify if the files are to be kept secure, or if the drive is to be wiped if unauthorised access is detected. The system works to the Opal specification that lists the standards that corporations work to and this is mostly where the new range of drives will be aimed at… corporations. If a drive happens to be stolen, then companies have more assurance that data will be either deleted or encrypted so that those trying to access the data cannot see it and in turn, it could prevent a data leak. Back on February 24 we saw the launch of the new Apple MacBook Pro line and along with that, the launch of the Thunderbolt port that allows for data to be transferred at high speed to connected devices. At the moment, the only way to use Thunderbolt technology is to buy a new MacBook Pro as well as a compatible Thunderbolt device, of which there are not actually that many (or any) about just yet. This could all soon change though as Intel is now opening up. Thunderbolt and will be releasing development kits which will allow others to use the technology. The launch of the development kits would see the amount of products available quickly accelerate. 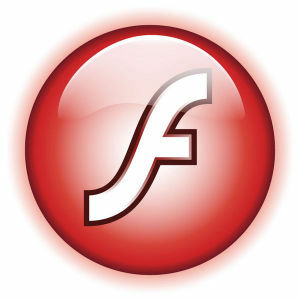 Adobe has announced in a security bulletin that Adobe Flash, Adobe Reader and Acrobat each contain a critical vulnerability which if exploited, could allow someone to gain control of your system. 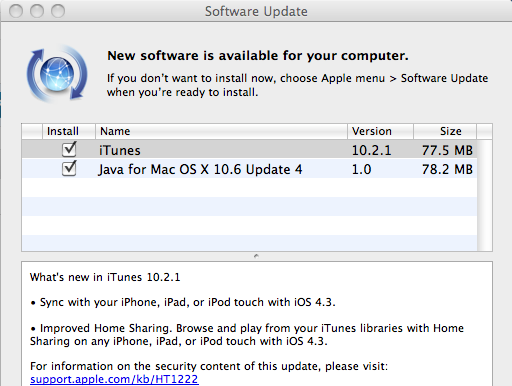 iTunes 10.2.1 has become available for the Mac in the last few hours. This update comes very shortly after the 10.2 update. Following the link to the knowledge base article provides no details as to why this update has been released, so we assume that Apple found a couple of bugs in preparation for the iOS 4.3 update that is due on March 11 (perhaps earlier). YouTube user TheRasteri decided to see what would happen if Windows 1.0 was installed and updated, one version at a time, all the way through to Windows 7. All major versions of the OS were included in the update process which means Windows ME was left out as you only had the option of Win 2K or Me but not both.